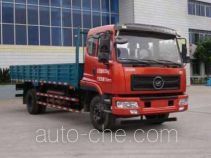 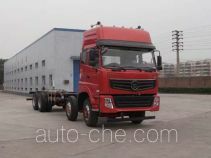 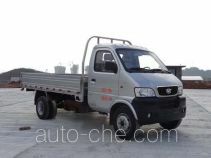 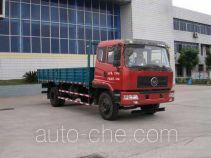 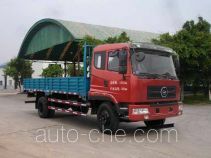 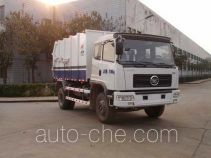 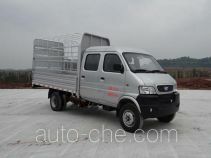 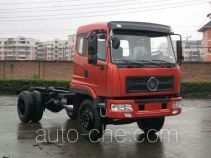 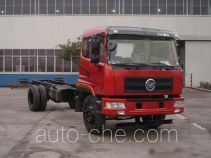 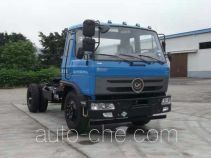 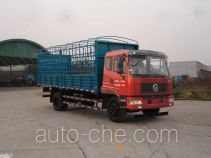 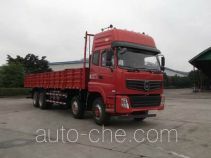 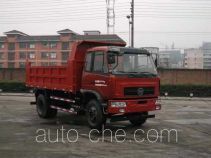 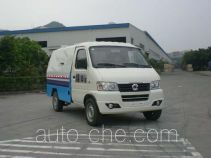 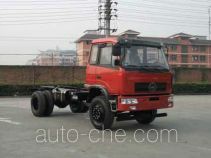 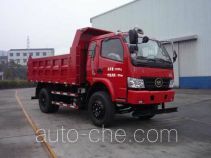 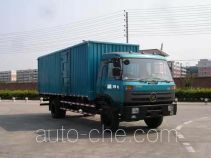 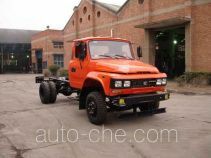 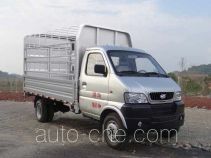 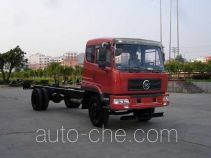 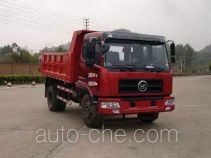 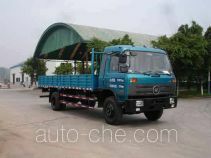 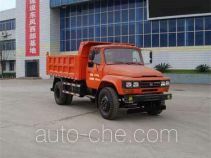 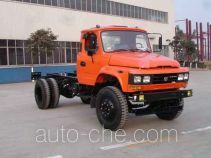 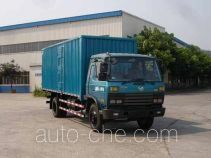 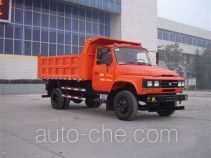 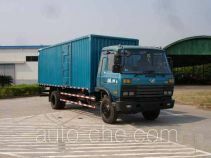 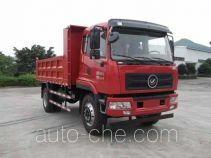 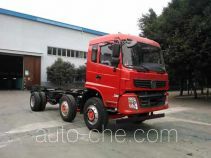 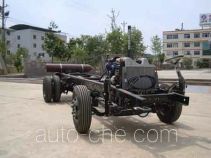 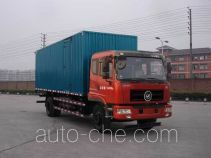 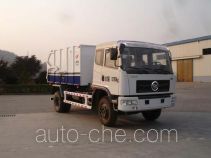 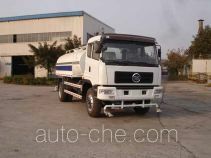 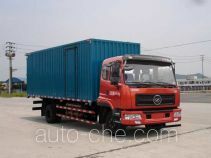 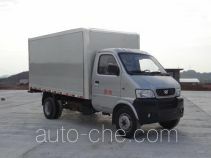 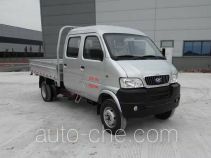 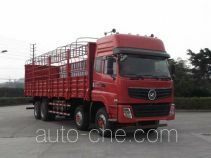 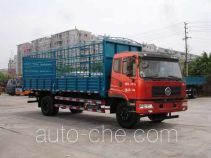 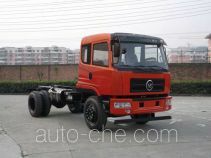 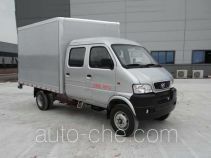 The Jialong vehicles (dump trucks (tipper trucks), cargo trucks, stake trucks, box van trucks, dump truck chassis (tipper chassis), truck chassis, and dump garbage trucks etc.) 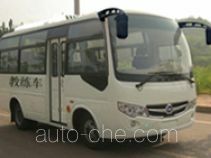 are made in China by Dongfeng Nanchong Automobile Co., Ltd. (an automobile manufacturer in Nanchong, Sichuan Province, China). 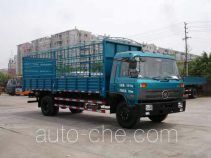 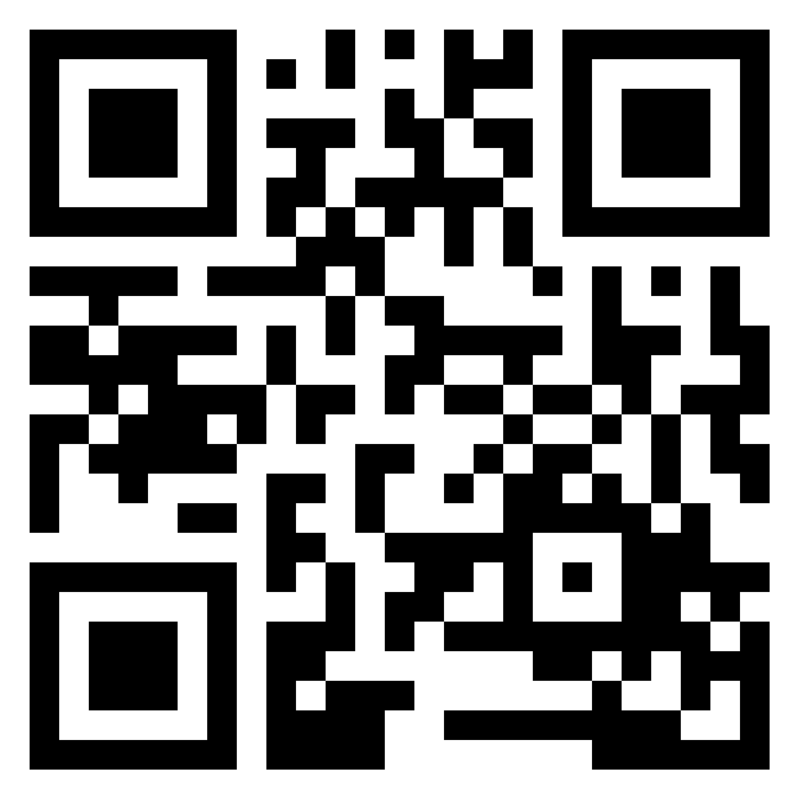 Gross weight (kg): 10500 Overall (mm): 8645 × 2110 × ?